There is a debate in museums and science center circles at the moment about the value of the ‘real thing’. Museums have always placed great importance on collecting, studying, archiving and displaying ‘real’ natural and cultural history objects. Then the upstart science centers came along and said that real things are not important – what is important is the take-home message. Science centers therefore developed their interface with the public around interactive displays that have no intrinsic value but are designed to convey a strong message. The strength of this message is enhanced by the fact that the public engage – physically, mentally and emotionally – with these interactive displays. In science centers visitors learn by doing rather than just by observing an object or reading a label. Learning through active engagement with a display has been found to be significantly more efficient than learning by reading. There is no doubt that the ‘real thing’ has enormous emotional appeal. 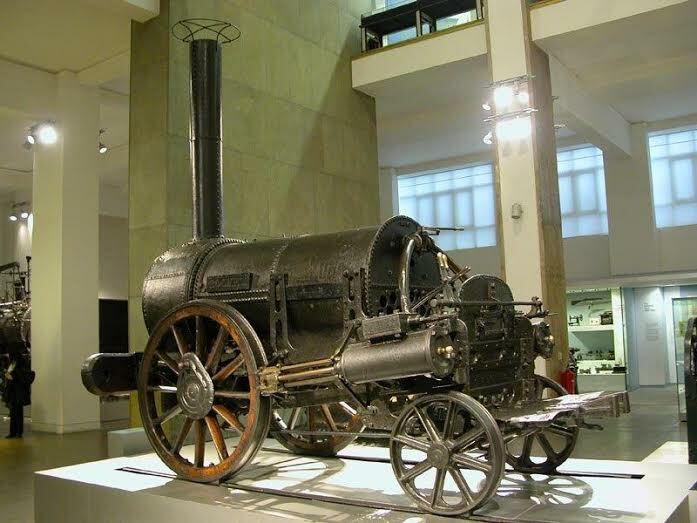 Touching George Stephenson’s original ‘Rocket’ steam engine in the Science Museum in London or the Wright brothers’ ‘Flyer’ in the Smithsonian in Washington DC, is an unforgettable experience. But the ‘real thing’ is not always the most popular. During the height of his fame, Charlie Chaplin once travelled secretly from Hollywood to England. While in London, he heard about a ‘Charlie Chaplin look-alike competition’, so he decided to enter. Guess what? He came third! In China they have built, as a film set, a full-scale replica of the ‘Forbidden City’, the largest palace complex in the world. Over 11 million people visited the fake complex in 2010 and the Chinese authorities predict that by next year, more people will visit the replica than the real thing. Also, there is a rumour that some of the ‘moon rocks’ that are on display in various museums around the world were collected, not on the Earth’s moon, but near Sudbury in northern Ontario, Canada, where rock with almost exactly the same composition is found. But now museums and science centers have found the ideal solution – let’s combine the best of our two worlds. Artifact-based museums are introducing interactive displays into their repertoire and science centers are displaying examples of the ‘real thing’. The Bahrain Science Centre is very fortunate to have both, interactive displays as well as real objects. 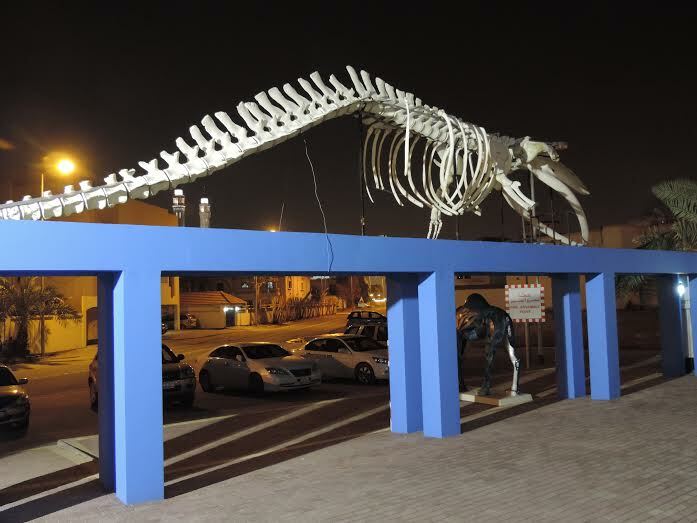 The real objects include a magnificent collection of skeletons of Arabian animals including camels, horses, oryx, dolphins, dugongs, saluki dog, mountain goats, gazelles, hares, turtles, snakes, ostrich, pelicans, ibises, flamingoes, eagles as well as the superb skeleton of a Bryde’s whale on display on the archway in front of the building. It’s a win: win situation.